Handy man special! Back onto Islet Lake and modernize this great little bungalow to your liking. Huge living room, open kitchen with lots of cupboards and counters & 3 spacious bedrooms. 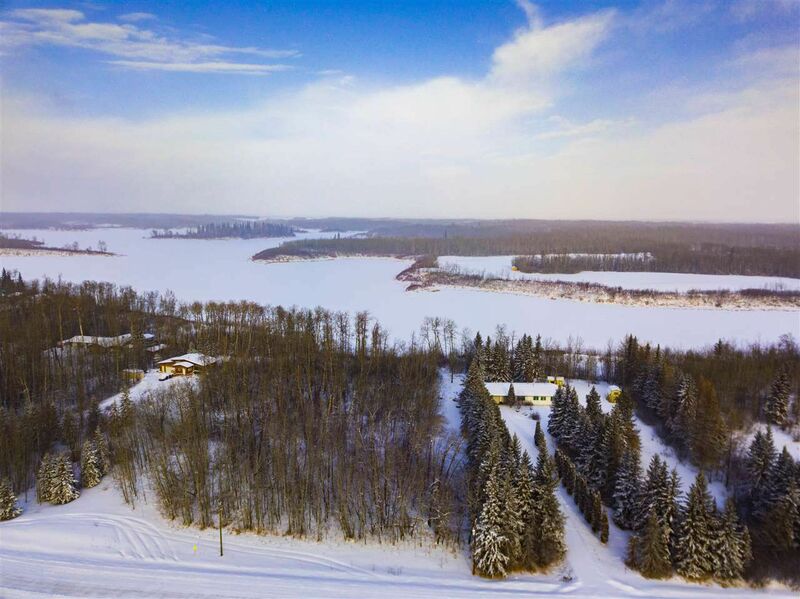 Attached garage and a beautiful, treed 1.77 acres backing right onto the lake. Just 10 mins from Tofield, 30 minutes to Sherwood Park and just steps from the Islet Lake Staging Area at Blackfoot Provincial Park. This solid home does require sweat equity, mostly cosmetic.